Home » NEWS » JAMB QUESTION!! 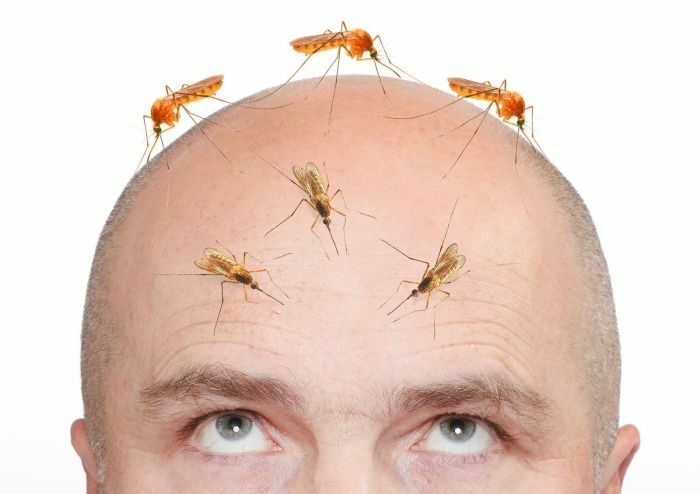 5 Million To Kill Mosquito On Your Dad’s Head With Slippers – Will You Do It? JAMB QUESTION!! 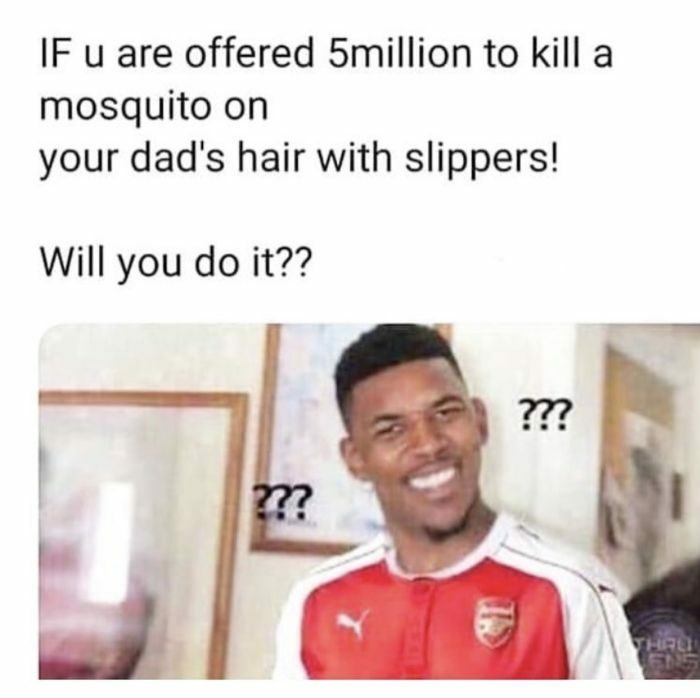 5 Million To Kill Mosquito On Your Dad’s Head With Slippers – Will You Do It? This post is gonna be on fire with killer responses soon I can’t wait. You are offered a mouth-watering deal to do something, we want to find out if you would accept it or not.